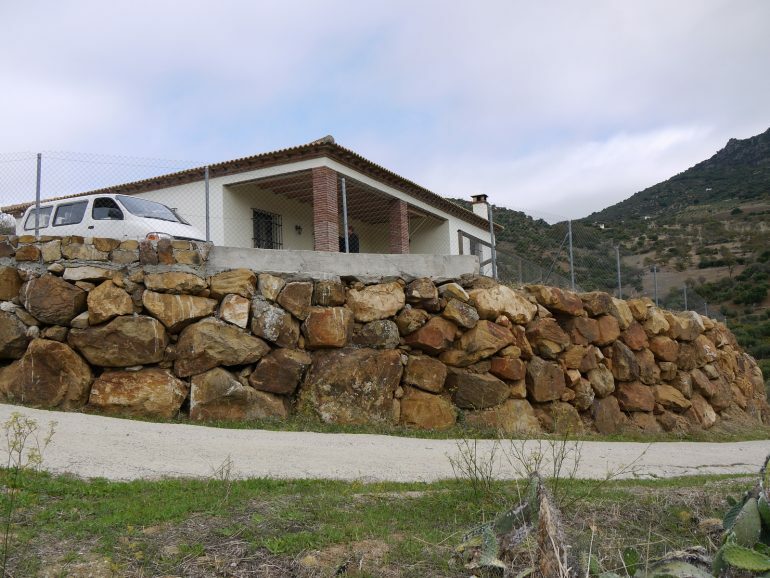 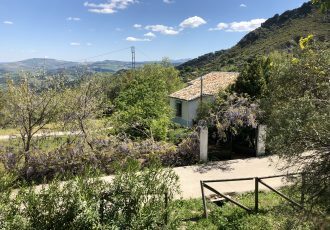 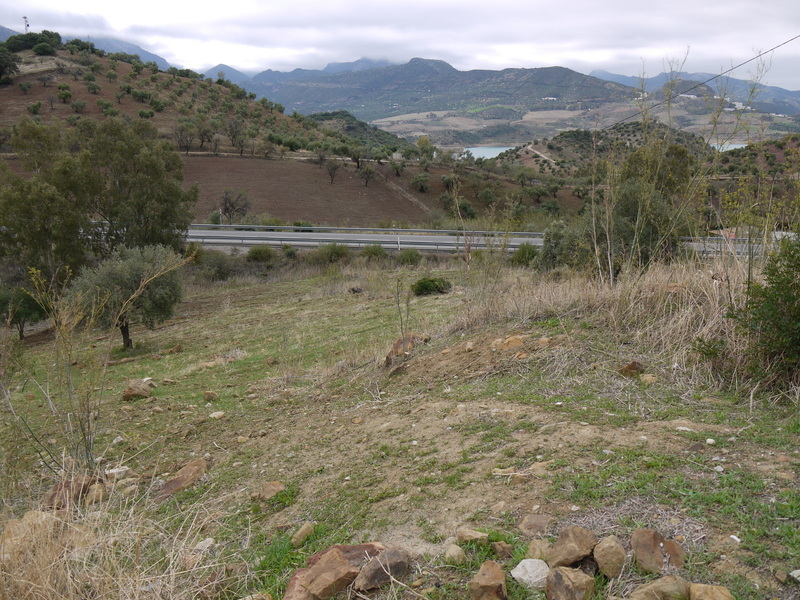 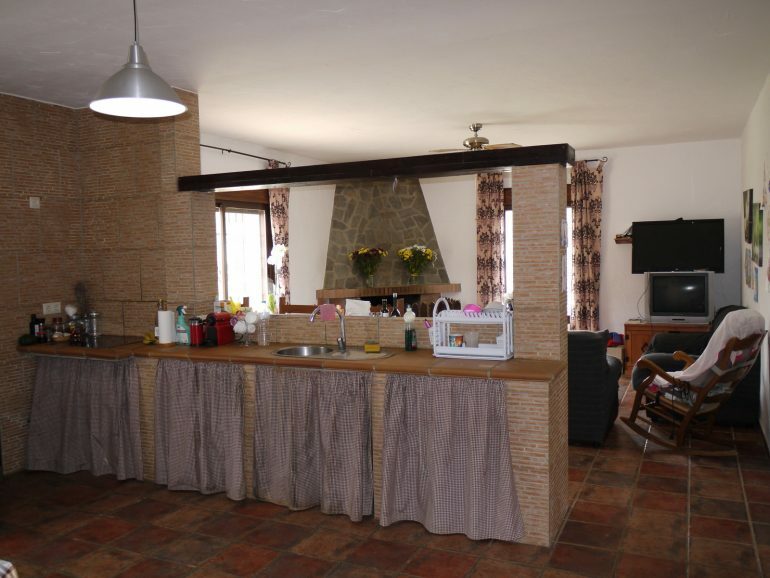 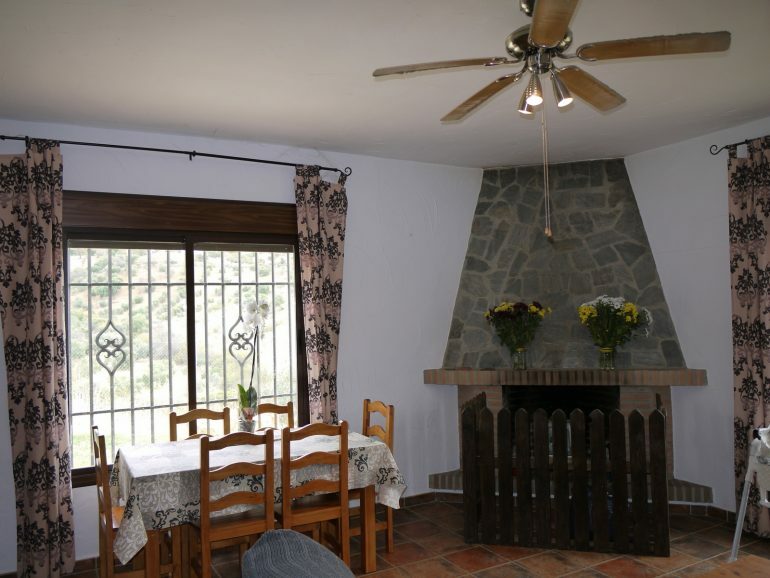 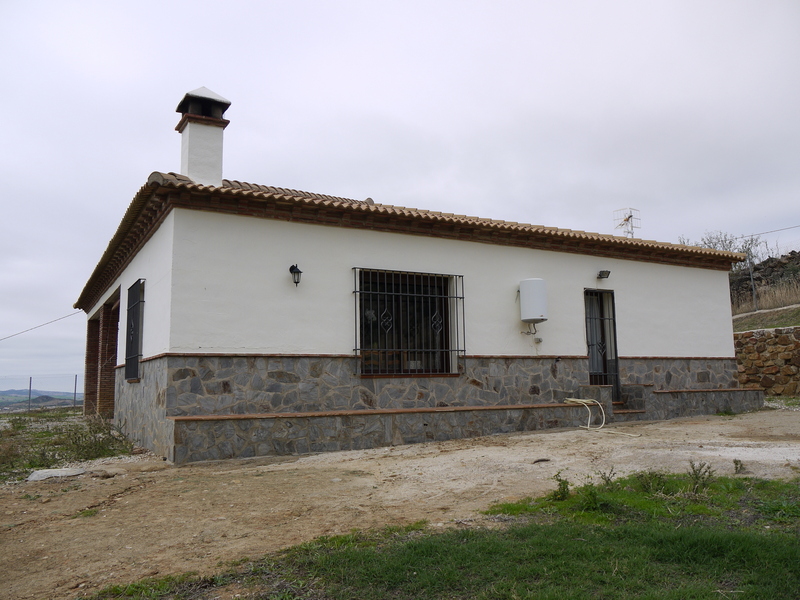 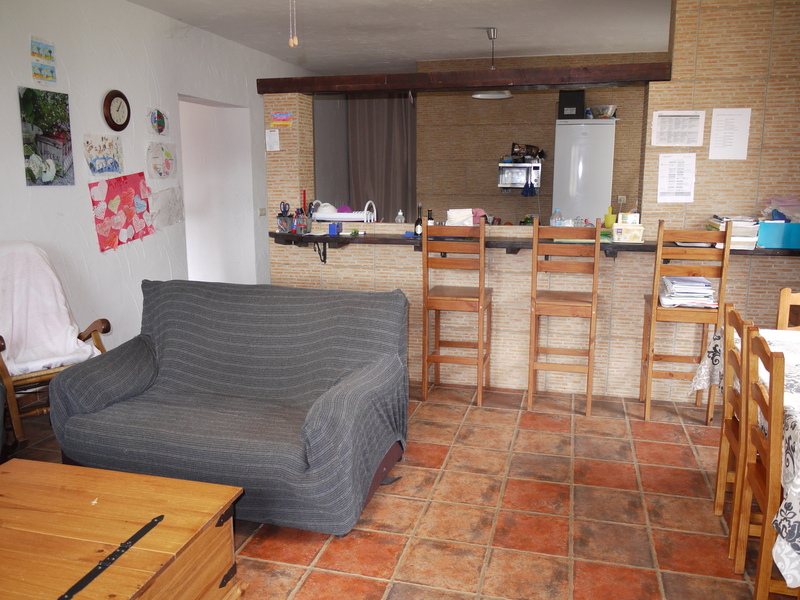 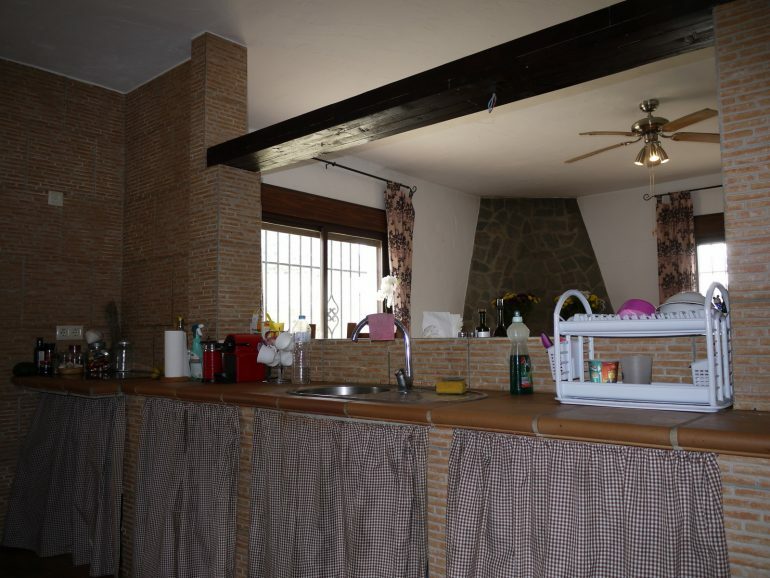 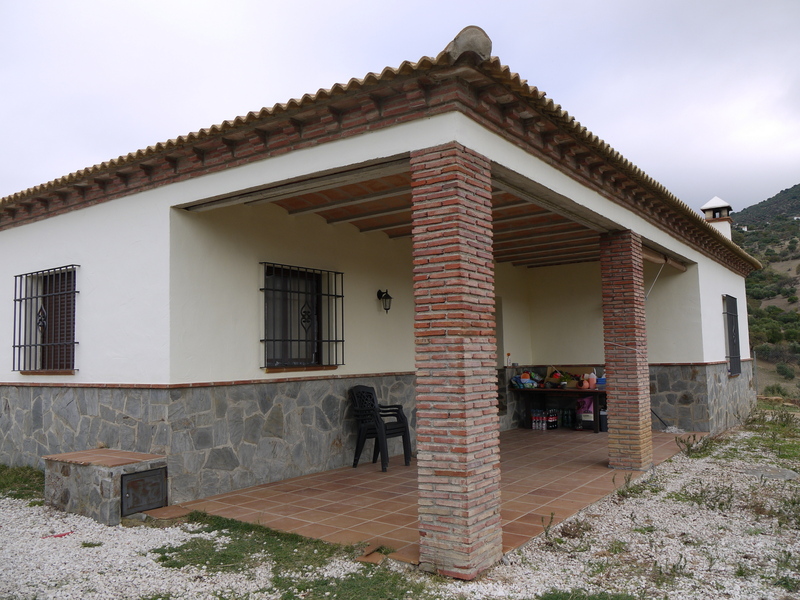 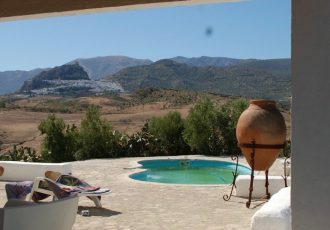 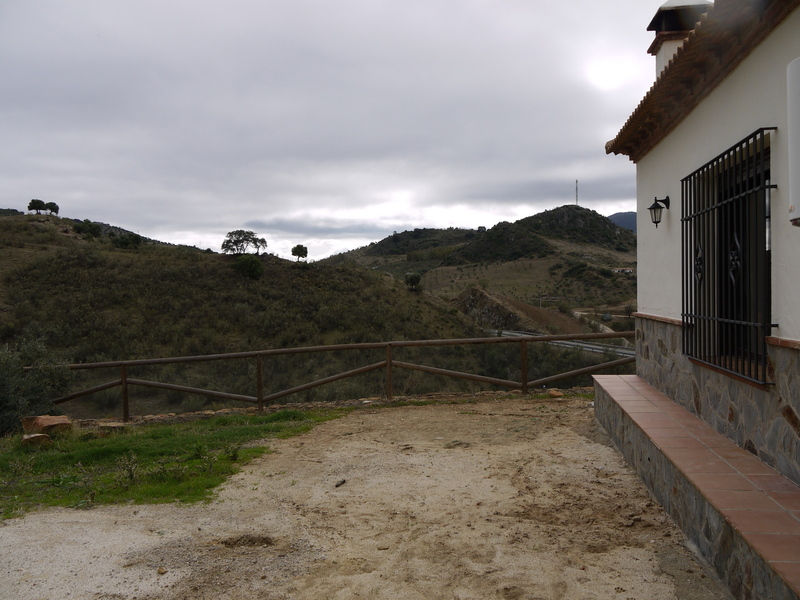 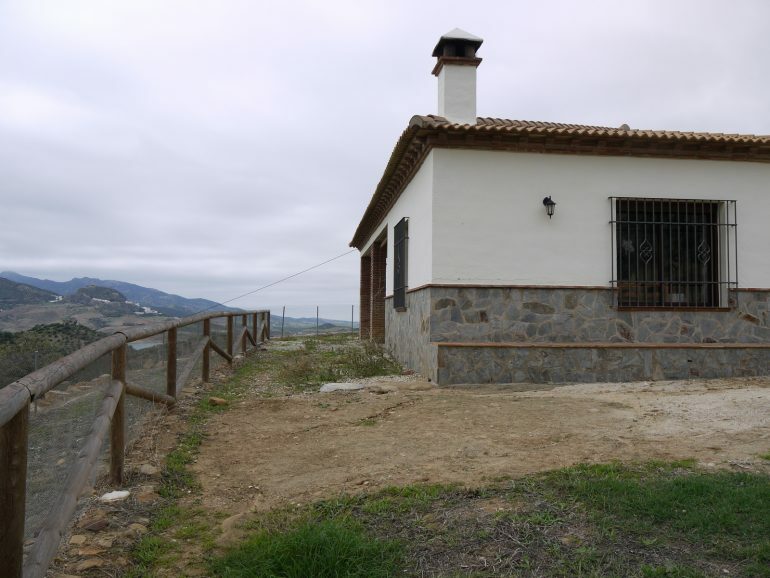 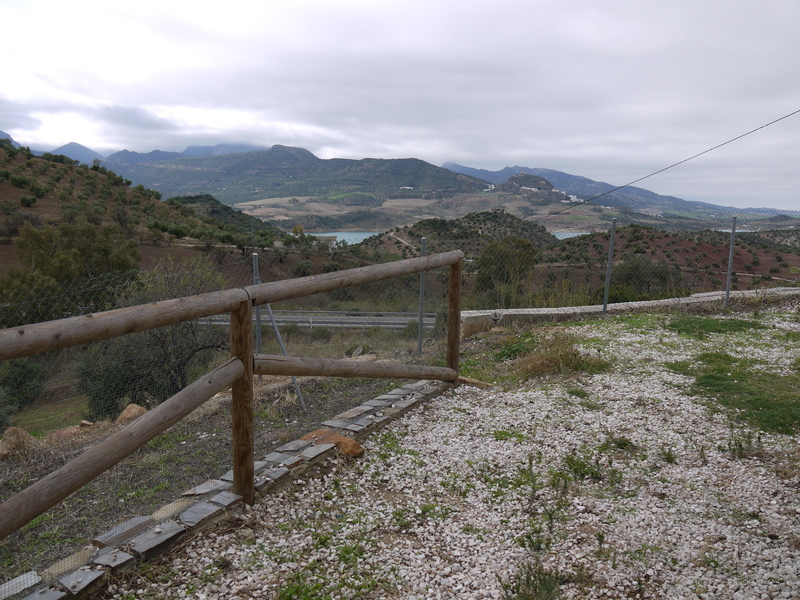 This is a lovely country chalet with fantastic views over to lake Zahara and only 10 minutes outside the village of El Gastor. 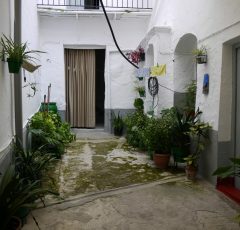 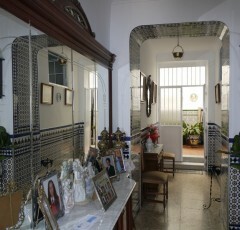 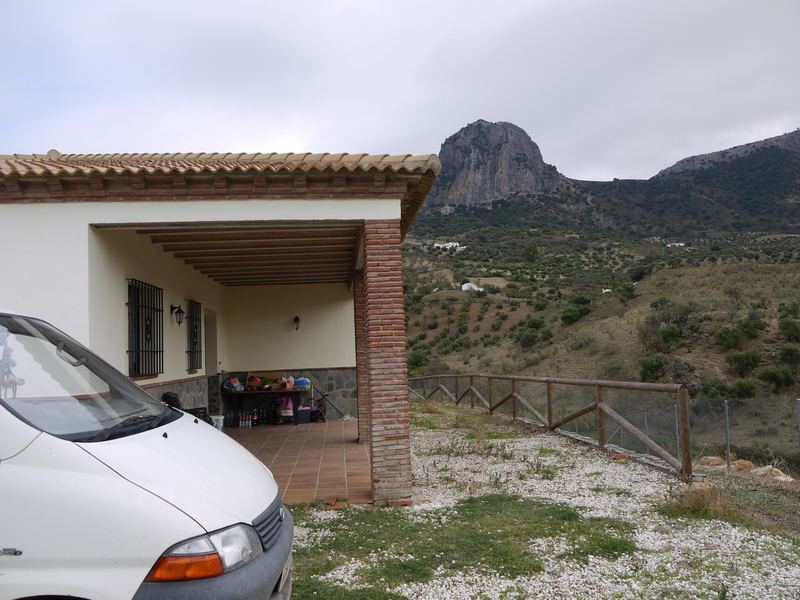 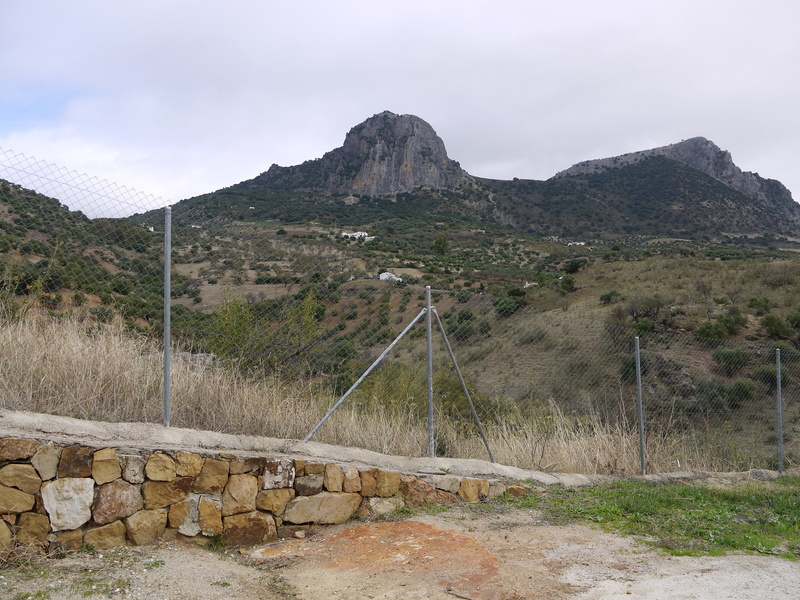 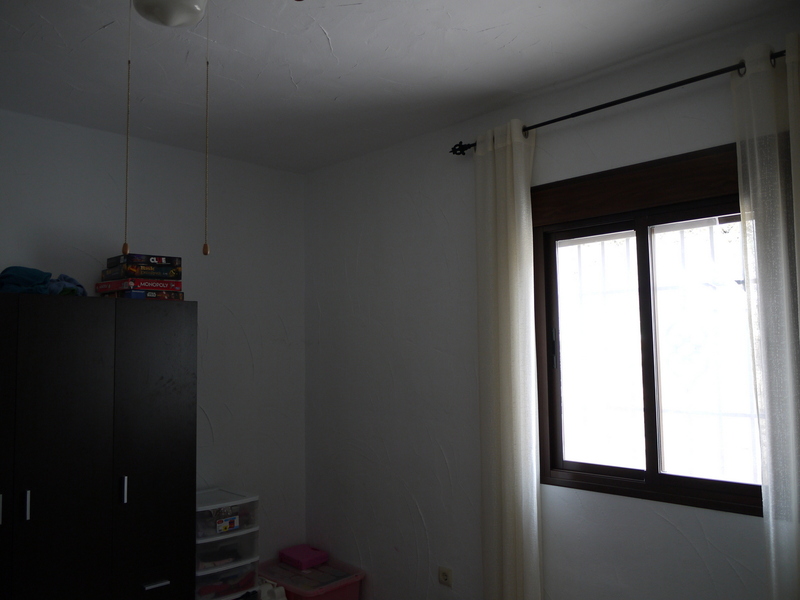 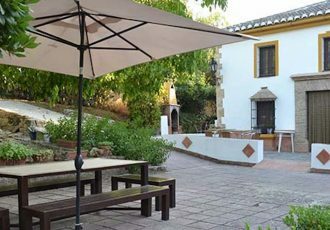 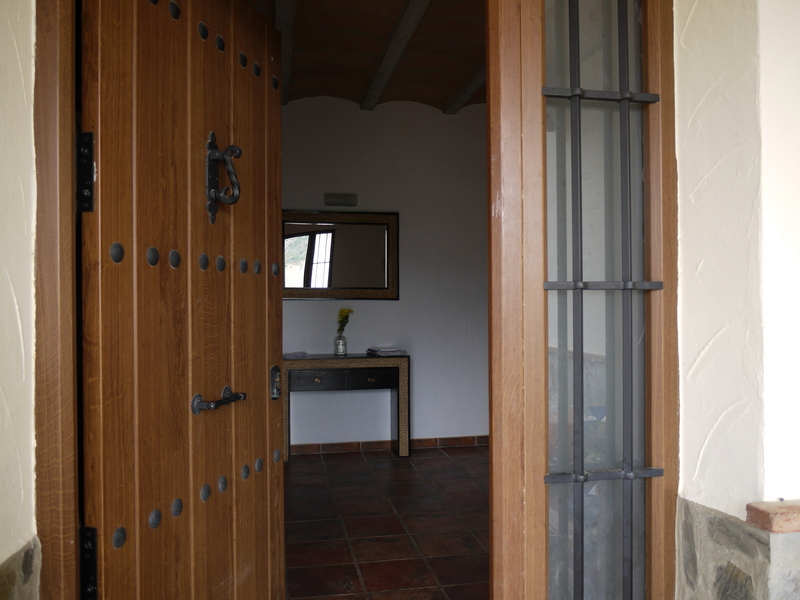 The access is very good and easy ,set just off the main road to popular Ronda. 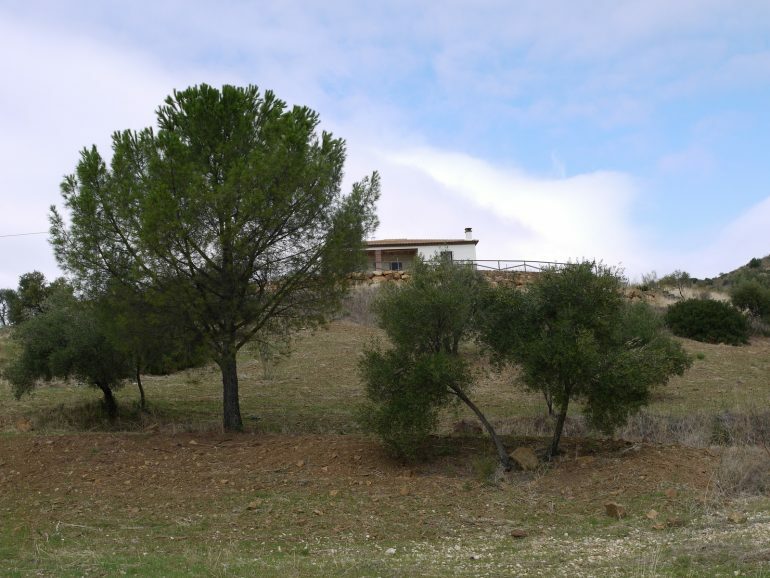 the house has mains electric and water , there is room to landscape the garden area immediately around the house to your own requirements , the surrounding land of 12.000 is planted with various trees , Olives, almonds and pomegranate. The interior of the home is ideal for sociable family living with largely open plan living area with fireplace and rustic built kitchen. 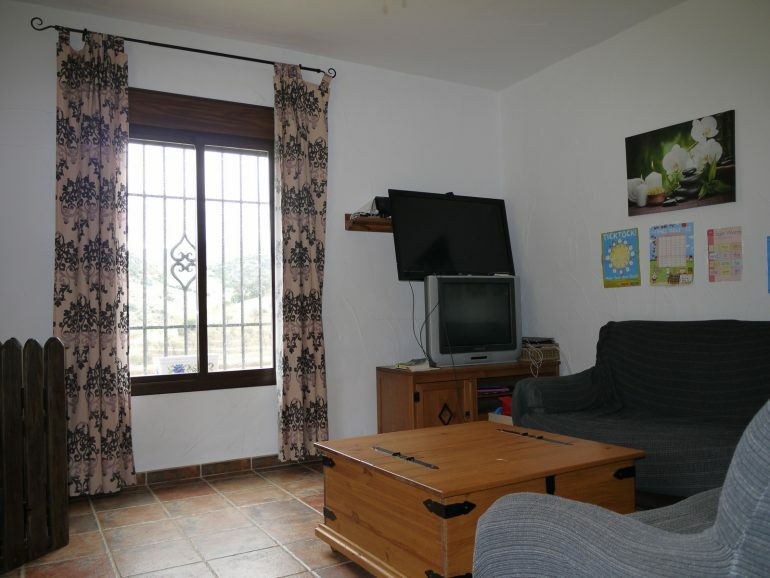 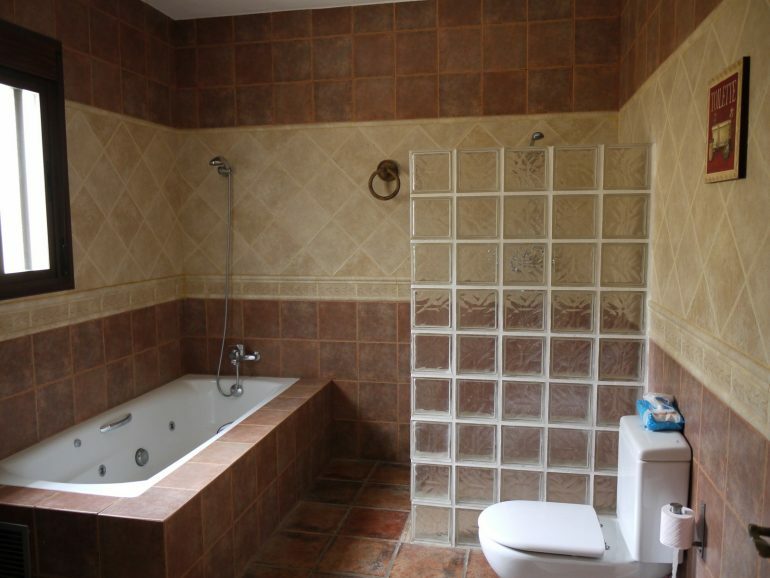 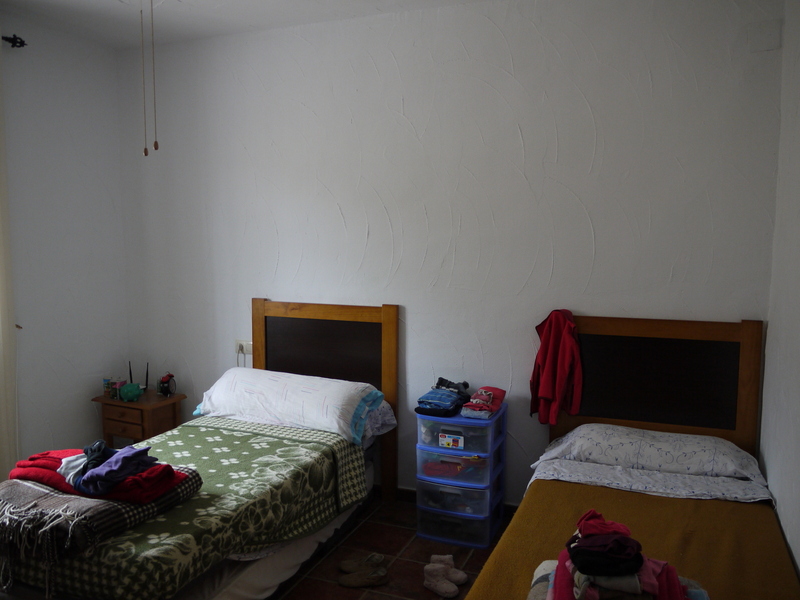 There is a large entrance hall off which are 3 really spacious bedrooms and a family bathroom. 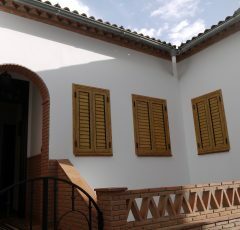 The house offers a shady covered veranda and plenty of parking space.